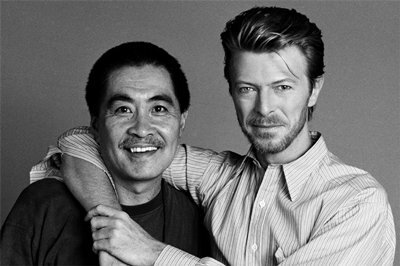 SPEED OF LIFE photographer Masayoshi Sukita is holding an exhibition of his work with David Bowie in Tokyo this month. ‘TIME’ celebrates Bowie’s new release, Nothing Has Changed, and the 40-year friendship between Bowie and Sukita that is showcased in their sold-out book, SPEED OF LIFE, and accompanying print series The Changes Collection. The exhibition will run at Aoyama Spiral Garden, Tokyo, from 4th-9th December. More details can be found here.